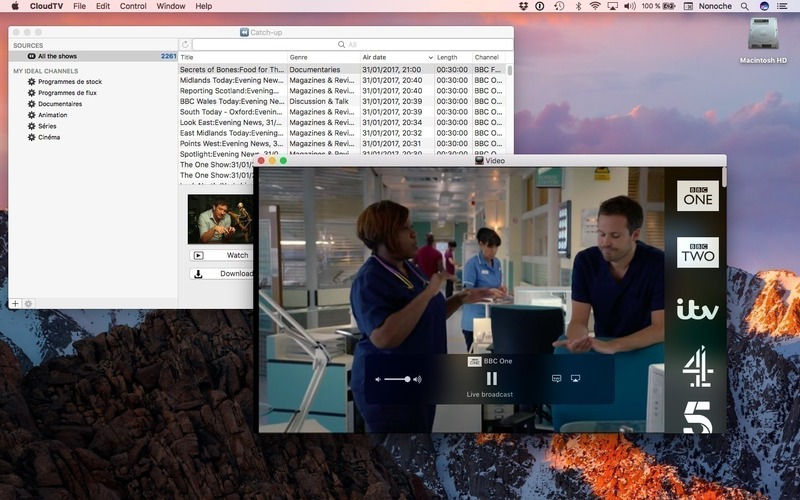 CloudTV 3.7.4 – International TV on your Desktop. Next story Direct Mail 4.3.9 – Create and send great looking email campaigns. Previous story Wolf 1.34.7 – Build responsive Web sites. CloudTV 3.8.1 – International TV on your Desktop.